The benefits of tea have been widely known, began to help burn fat, a source of antioxidants, to relieve stress. Now, the tea will have a new benefits, which help humans to survive on Mars. One type of tea are widely known in the world is Kombucha. The tea produced through fermentation with Komagataeibacter rhaeticus. 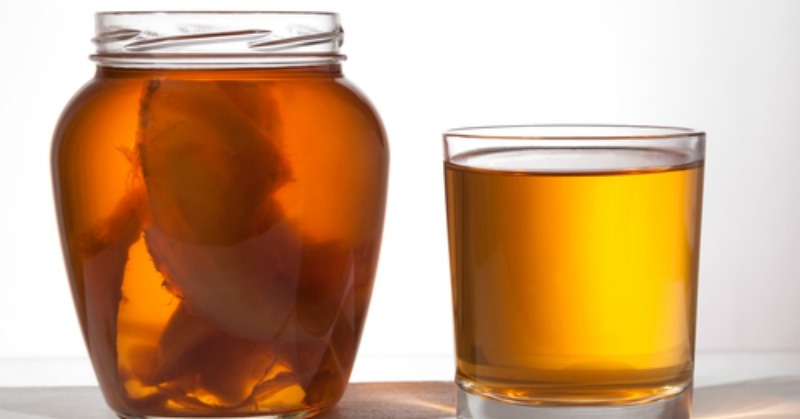 The bacteria in Kombucha can produce a wide variety of cellulose which has now been widely used, began to cosmetics, skin substitutes, to snacks such as nata de coco. Currently, the research team from Imperial College London have been made an advanced DNA device. 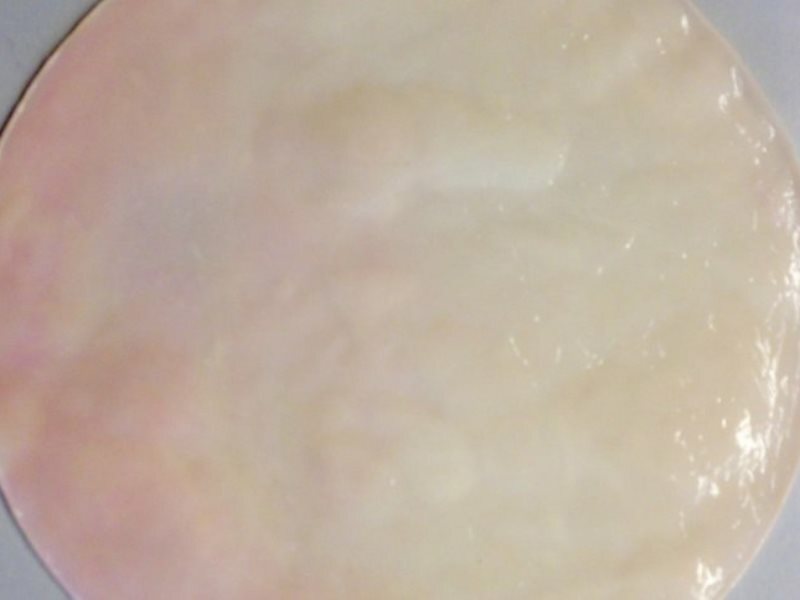 "What makes this find became a promising approach, we have shown that the production of cellulose can be controlled genetically, we can produce materials with different shapes, patterns and sizes," said Michael Florea, head of the research team. "We can also interweave it with proteins or other biomolecules, something not possible before," said Florea as quoted of Irish Mirror, on Monday, May 30, 2106. And the application of DNA-developed device can be varied. Cellulose is produced by genetic engineering approach can be linked to a protein capable of binding contaminants. Furthermore, the cellulose can be used as a water purifier. Cellulose can also be combined with chemical compounds that act as sensors. Thus, the cellulose can be used as a detector of toxic substances, the color will change to give a warning. So how it could help humans to live on Mars? When humans began to colonize the Mars, humans would need a lot of material resources for a variety of needs. The approach developed by Florea and his team offer an alternative for obtaining the resources.